In this day of megachurches and churches spread across multiple campuses, is it really possible or even practical to care about the individual? Yet ministry is based on the model of a shepherd willing to leave a flock of ninety-nine sheep in an open field while searching for one lost sheep (Luke 15:3-7). 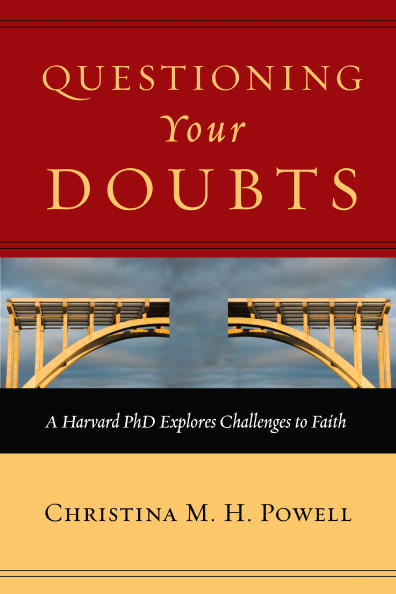 In Chapter 4 of my book, Questioning Your Doubts: A Harvard PhD Explores Challenges to Faith, I share a philosophy of ministry based on a sensitivity to the needs of individuals that requires we avoid assumptions while remaining pragmatic. Show people respect. 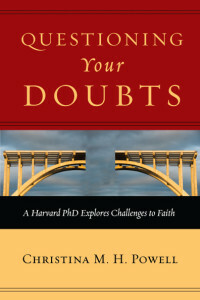 Ask questions instead of jumping to conclusions. Trying to force a person into a certain ministry mold may not help a person although our intentions may be admirable. A widower may prefer joining the men’s ministry on a fishing trip to taking a class that requires him to discuss his grief in a small group. Let people select the ministry resources best suited to their needs and respect their choice. Do not project your needs onto someone else. What ministered to you in a particular circumstance in your life may not minister to your friend. Listen to what your friend is communicating to you instead of planning ministry based on your own preferences. For example, not all new mothers feel depressed after childbirth, so ministry in a mom’s group should validate different responses to a similar life event. Beware false assumptions. Not all childless young couples feel called to work in the children’s ministry in your church, no matter how badly you desire to staff the nursery and toddler room. Perhaps a woman with a career in finance would rather serve on a church committee that allows her to bless the church with her professionals skills instead of a more traditional role in a woman’s ministry. Simply asking people about their passions and interests can prevent misplaced and disheartened volunteers. The church will prosper when people find fulfilling ministry roles. Large or small, a church can be sensitive to the needs of individuals while still meeting the goals of the group as a whole. Whether in your church life or in your friendships, what approaches do you take to tailor your response to the needs of the individual? © Christina M. H. Powell 2011-2018 All rights reserved.